www.screwed-up.com is up and running! Here you can download step-by-step instructions on how to build your own Screwed-Up furniture pieces. 20 October 2017 – SCREWED-UP IS ALMOST HERE! 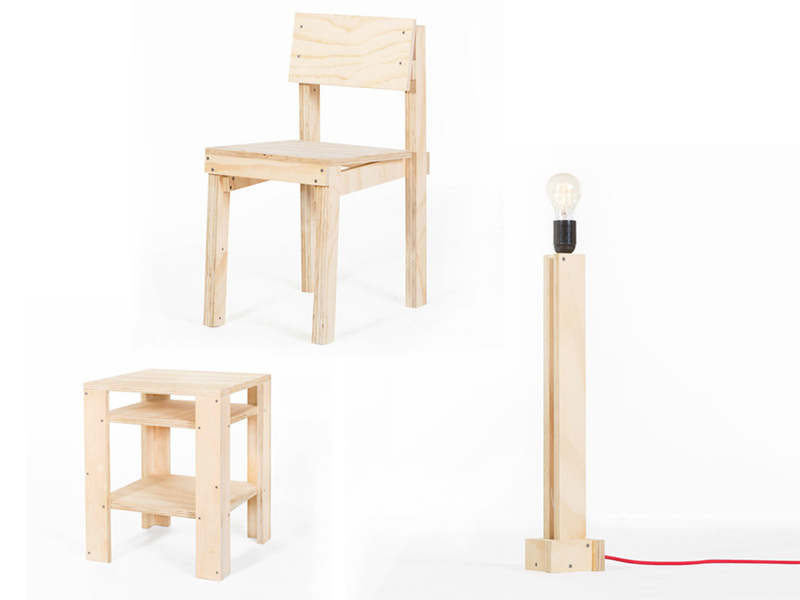 The Screwed-Up collection has expanded to 9 different products, from lamps to a children’s chair. 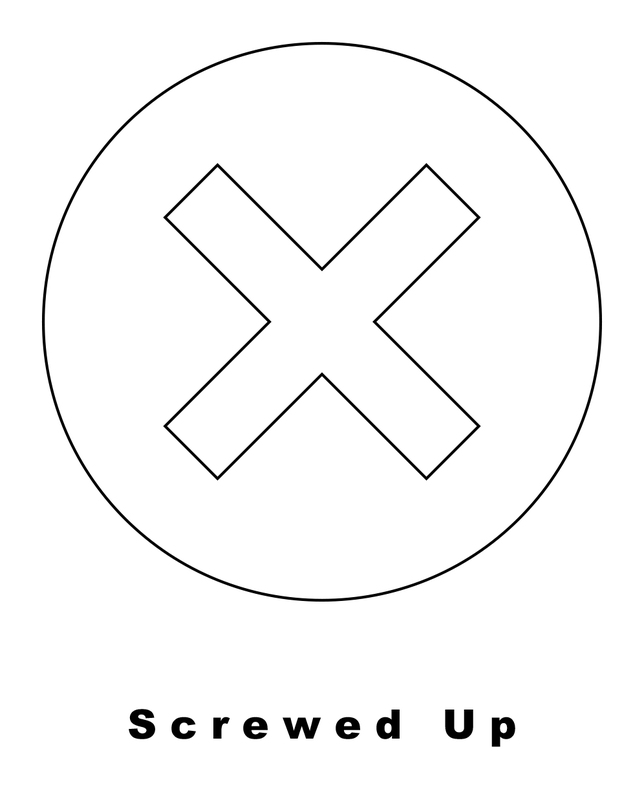 For each piece a downloadable instruction will be available so anyone can make their own Screwed-Up furniture. 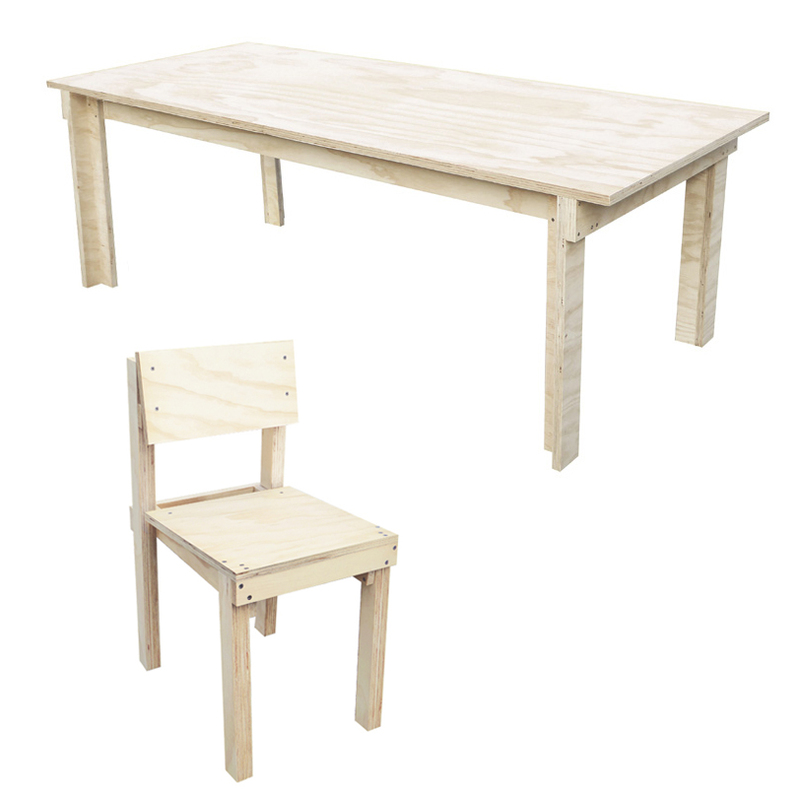 Each product has been designed as straight forward as possible so making your own quality furniture has never been more easy. A website is in the works, dedicated to Screwed Up products where they can be viewed and bought. Also the design of new Screwed Up products has began to expand upon the current Screwed Up collection.